Hi! You don’t really know me, but I am a friend of your mom’s. I am also Samantha Owens’ sister. I have been so blessed by your transparency. Your post resonates so much with what God has been showing me lately. I want to be content in all circumstances then when things don’t happen they way I prayed, then I am disappointed. I SO don’t want to be like that! I am in the process of adopting from Ethiopia and it can really be challenging at times. God has been showing me in his word and through other people like you how to trust in through the challenges! Thank you! Also this was so encouraging to me and thought it would encourage you too! It’s the story of Steve Saint and his response to an accident that partially paralyzed him a year ago. It encouraged me with God’s perspective. I don’t know what your Internet is like but it’s worth watching if you have time. http://m.youtube.com/#/playlist?list=PL25AFFB5EA9F9B052&desktop_uri=%2Fplaylist%3Flist%3DPL25AFFB5EA9F9B052 May you be blessed! We are praying for you often! Thanks so much for the encouragement and the prayers, it means a lot! Making a difference is definitely a team effort, not an individual one 🙂 I have heard international adoption is quite a process – we will be praying that it goes smoothly and I’m glad that through it you are trusting in Him more and growing closer to Him! And I will definitely check out that video – thanks for sharing! It is great to see and hear your heart as you are going through the difficulties of serving the Lord in missions. 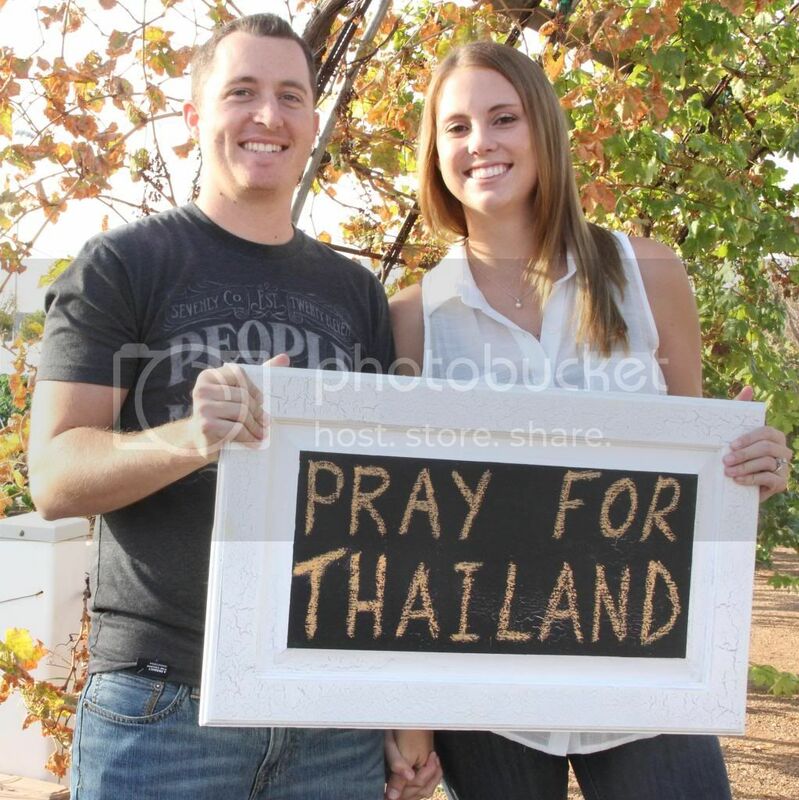 Anna Jeanne Price has called Thailand ” the missionary graveyard.” That is where she and her husband served until his death from cancer. They poured their lives into the people there, just as you are and there are results of their ministry. You are blooming where you are planted, and there will be a harvest because you are pouring your lives out in worship to the Lord. Romans 12:1-2. That is TRUE WORSHIP, not performance! We don’t always see the answers immediately, but the Lord tells us to plant and HE is in charge of bringing the harvest, whether it is one changed life …or thousands! for the night, but joy comes in the morning”. “I love you and Nicole, and I am very proud of you! We pray for you daily!